Capgemini Company Career Jobs Opening 2018-2019 Various Counter Sales Job Posts Download Application at www.in.capgemini.com Capgemini Career Job has Recently Announced 2018 regarding Apprentice Trainee & Various Job Openings Interested and Eligible Candidates can Download Application Through Official website. 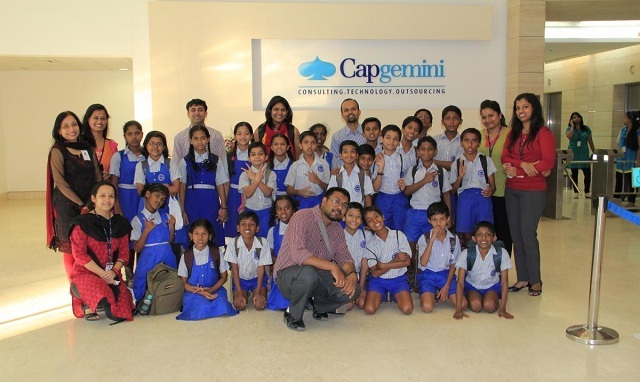 Capgemini Mega Job Opening Jquery Developer - Apply Now. Should have experience working on solutions using HTML5, CSS3, SASS, Jquery. Experience in frameworks like Angular JS, React JS, SASS, LESS will be an added advantage. Proficient with Server side technologies using Java or .Net is an added advantage. Experience in the Front End and Server Side technologies with up to date current and future technology trends. Should be adept in working in an Agile environment Soft Skills. Should be able to initiate projects like Proof of concepts/Pilots and implementations if required.